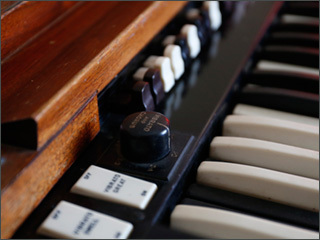 Many people have tried to capture the sound of classic tone wheel organs. 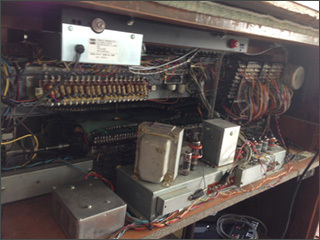 The problem is most of the time they record the organ and rotary speaker together, which creates a static sounding organ without the interactivity of playing with the speed of the speaker. 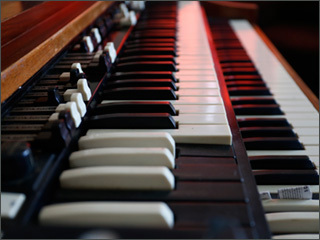 We worked with Arlan on what were the most striking drawbar settings, as well as other settings a player would use (Percussion, Rock, Funk, etc) and recorded the sound directly from the organ. Then we added our own rotary speaker effect, which allows the player to change the speed, as desired. So fire it up and feel the incredibly authentic sound of this legendary favorite.